After a successful collaboration with Lotus Biscoff, Caffe Bene surprises us again by bringing happiness to pasta lovers with their bene pasta menu. Pasta has always been my go-to food whenever I go to the mall. My children really love pasta, so after a day out with them we often find ourselves inside a shop that serves great pasta. 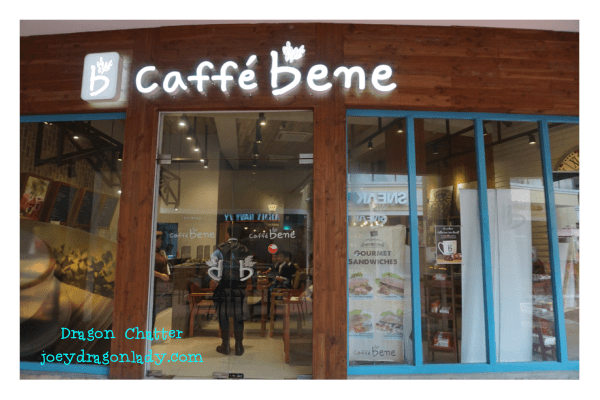 Caffe Bene for those who don’t know and live under a rock, is Korea`s largest and fastest growing coffee shop chain with more than 800 stores and counting, the Eastwood Branch where the event was held, is their first store in Manila. 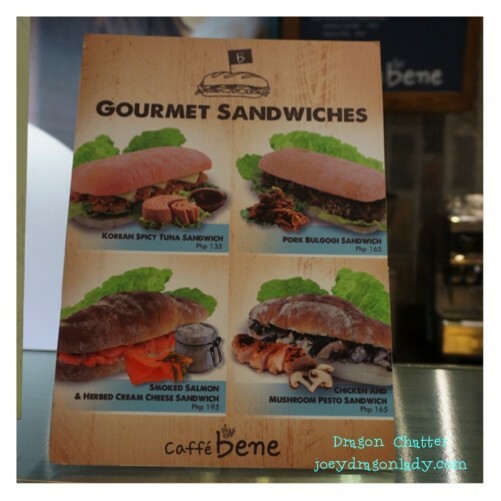 The Bene in Caffe Bene means “good or well”, Korean touches accentuated by European feel. Caffe Bene not only serves awesome Korea style beverages and sweets, like gelato, liege waffles & honey bread. They have expanded their menu to sandwiches and pastas. Excited about the new menu and want to learn more? Continue reading. 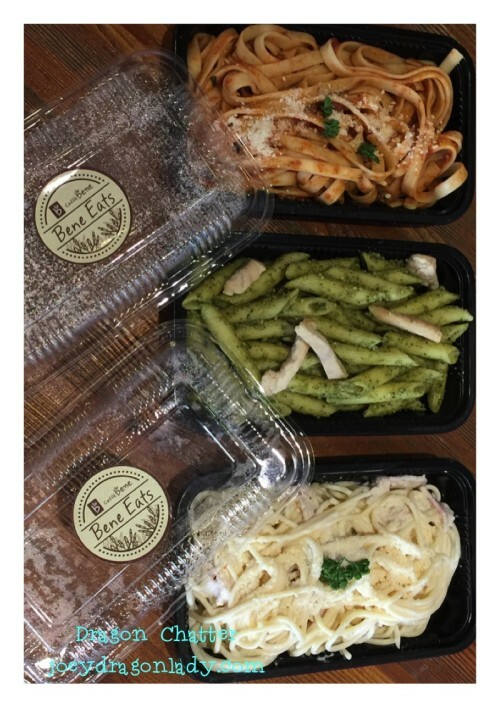 Guest have the option to have their bene pasta inside the store, or to go, they have come in these handy microwave ready containers. 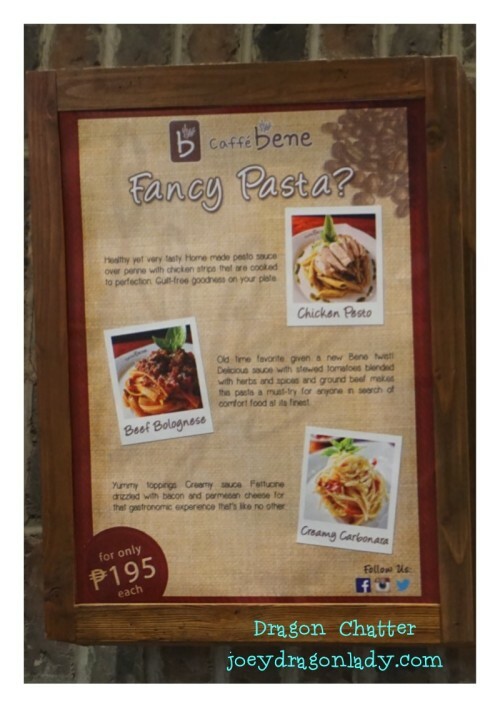 Caffe Bene prepares their Bene Pasta fresh everyday. Bene pasta`s noodles are firm to the bite, the individual portions are good for one. My personal favorite of course is the Chicken Pesto in penne pasta. The pesto is not over whelming and seasoned just right, each penne noodle is coated well for the burst of flavor. 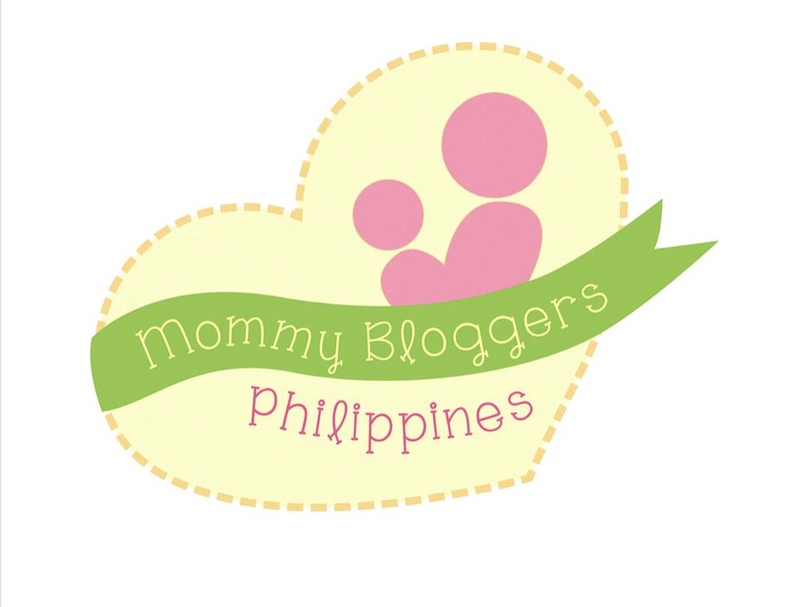 The Creamy Carbonara would be the choice for my kiddies. 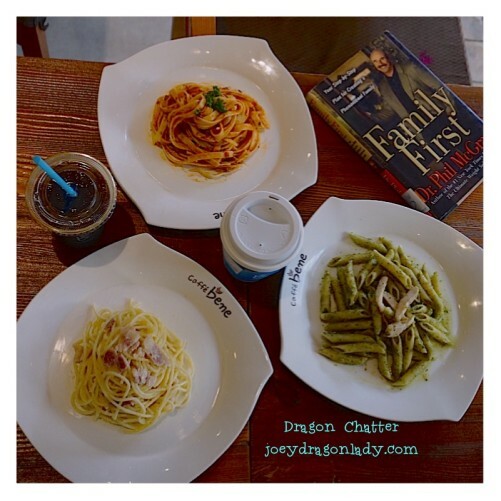 The new Bene Pasta line by Caffe Bene is perfect for those of us who like the quiet and serene ambiance of Caffe Bene but are in search for a heavier meal.